Is it too early for me to declare K.L. Grayson's Dirty Dicks series one of my favorites for this year? I know, I know. I'm only two books in, but the Allen siblings and their circle of friends that love to hang out at the bar that shares the same name as this series. I loved the series starter, and I loved this second one even more although they basically get the same rating (yeah, five-plus stars is currently the highest my rating system goes). We've got the youngest Allen brother, twenty-five-year-old firefighter Trevor, and twenty-nine-year-old first grade teacher Claire Daniels. He's always had a crush on her and if she's being honest with herself, she's had a thing for him ever since she took note of just how much her closest friends' baby brother had grown up. 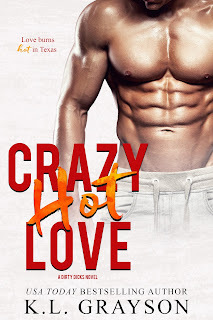 Crazy Hot Love finds Claire dealing with the sad fact that she hasn't had a good date in so long. Sure, hot guys show interest in her, but is it her fault that she would rather be with guys who are...safer? 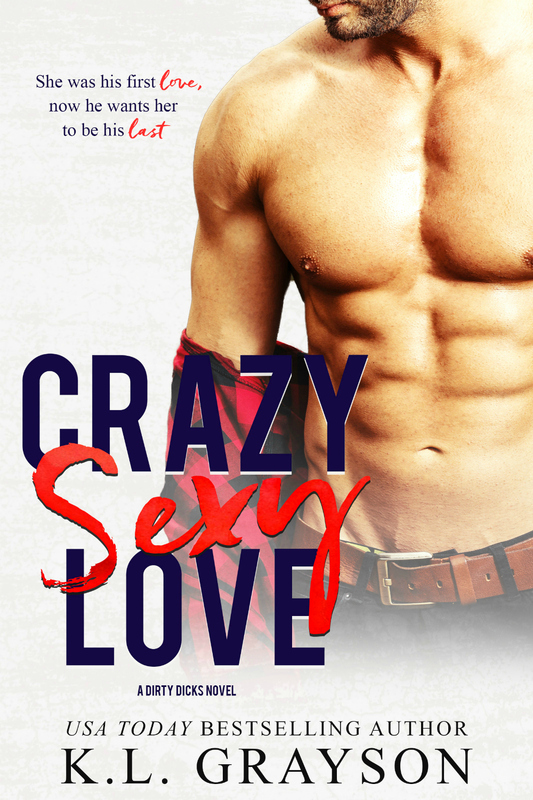 After the pain of losing her firefighter dad when she was only sixteen, Claire isn't looking for someone who's got a dangerous job. So that disqualifies Trevor right away. Add to that the fact that he's four years younger than her and happens to be her friends' brother, and the guy shouldn't even be under consideration. Why does he have to be so damn tempting though? He's never even had a girlfriend, going for hook-ups instead. Trevor is the last man she should want...but Claire wants Trevor. Badly. And once it's very clear the feeling is mutual, all bets are off. 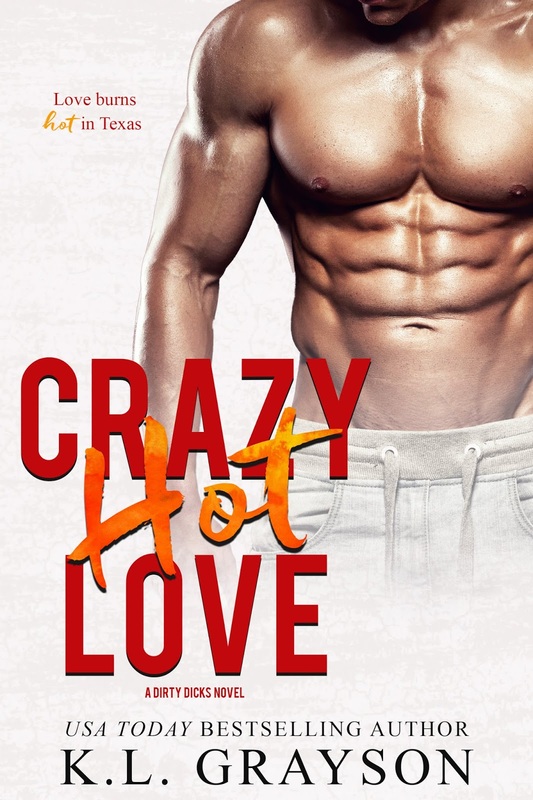 Purchase Crazy Hot Love on Amazon.